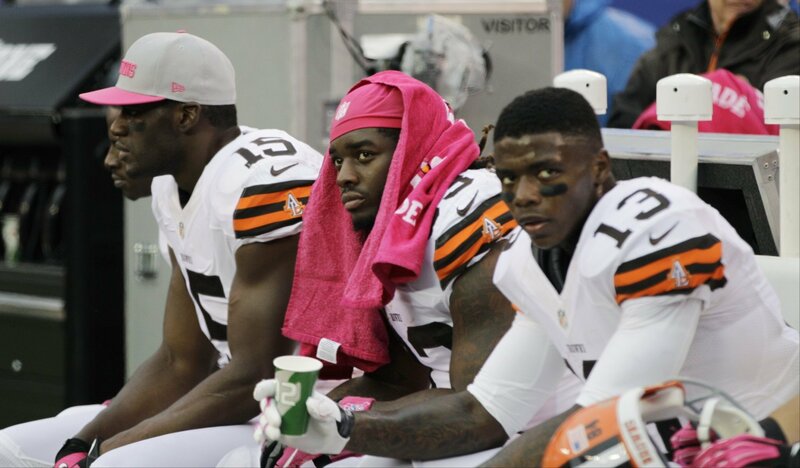 How bad are things right now in Cleveland sports? How bad is it right now to be a Cleveland sports fan? In a town where we know a lot about losing, it’s hard to think that right now is as bad as it has ever been, especially when you consider that the late 1970s through early 1980s seemed to be just as bad, if not worse, than the current streak we are witnessing from the Big 3 teams in town. So how do the two eras compare? To find out, head over to The Cleveland Fan.